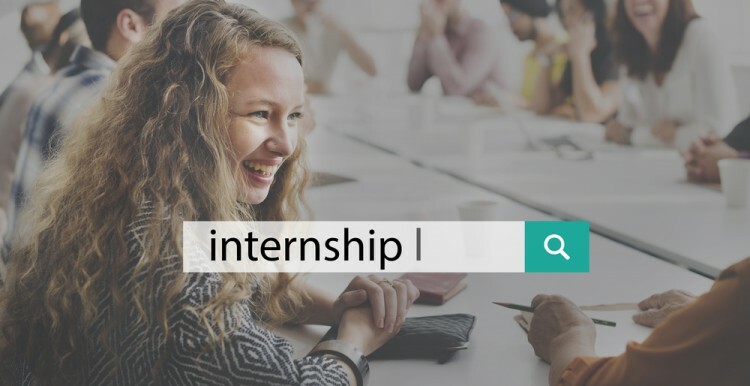 If you would like to become an intern this summer, but you would also like to earn additional money, you will see how to combine these two things with our list of 11 highest paying summer internships for high schoolers. Summer internships are probably the best way to spend a summer, though at times it looks like it is not that way. If you add the fact that there are possibilities for those internships to be paid, the thing becomes even better. In general, we think that every high school student should be an intern at least once during high school, since the experience is very precious and often unforgettable. During these internships, you don’t simply practice the task you are in charge of; you learn millions of other things, such as how to function in a group and be a part of the team, how to handle obligations and how to deal with unexpected things. Those are the issues that will be quite often once you graduate and get a job, so this experience will be very much useful and helpful. Besides that, being an intern in a specific organization may help you enroll your desired university, so you will immediately be privileged, unlike those students who have never been a part of such programs. You will also increase your knowledge of the specific field, and maybe if you haven’t decided what to study yet, the internship may help you in that choice. On the other side, if you are a college student, you may always find an idea for a part-time job with our list of 12 Highest Paying Part-Time Jobs for College Students. In order to get the list of highest paying summer internships, we have to admit that we really needed to search a lot. The Internet is full of various possibilities, and we were very much surprised by the number, but we needed to reduce the list eventually, and we did it according to stipends received during internships. To be honest, though there are many internship positions, very few of them are actually paid decently. In order to find out more about the options, we were very much helped by the websites such as Internships, Mommy Poppins, and The Collegiate Blog and we tried to find some Reddit discussions on the topic, though unsuccessfully. In general, paid or not, the internship is definitely something that you should think of as a high school student, especially during the summer holiday. Of course, it is much better when you receive money for that, so we made sure to provide the list of 11 highest paying summer internships for high schoolers.